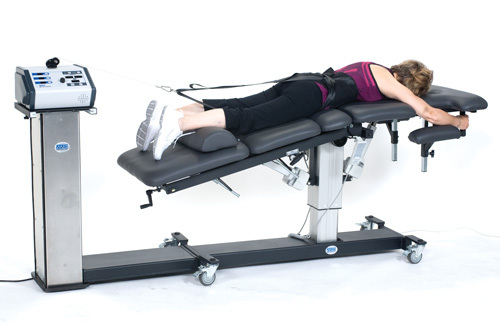 The Mettler Neural-Flex system is the first Decompression System which adds the capability of advanced treatment of nerve and foraminal encroachment syndromes as well as a new option for patients suffering with spinal stenosis. 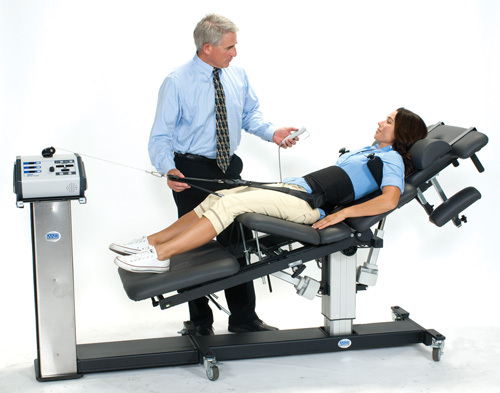 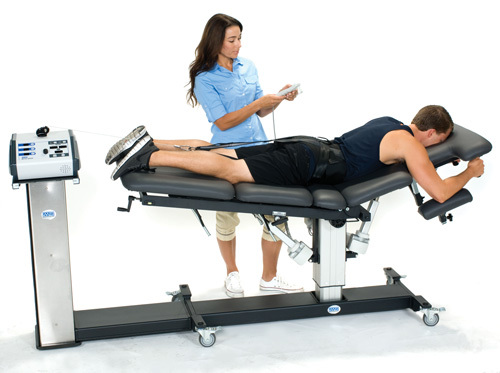 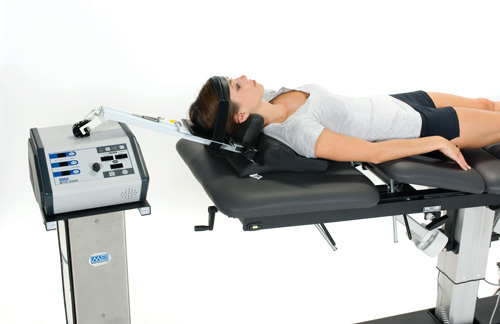 Only the Mettler Neural-Flex Technology maintains an axial pull vector while allowing the patient’s lower torso to be dropped into deep flexion. 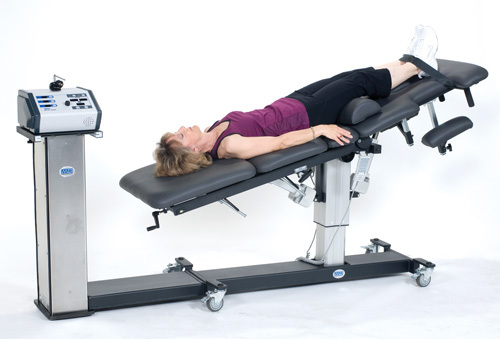 The flexion caudal section is fully powered for effortless transition to the pain relieving position. 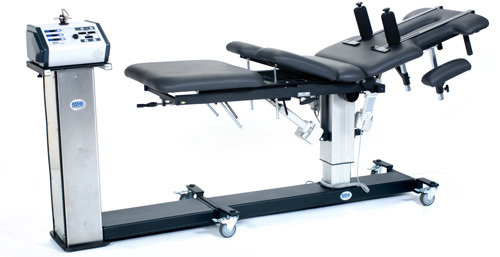 Warranty: Two years. 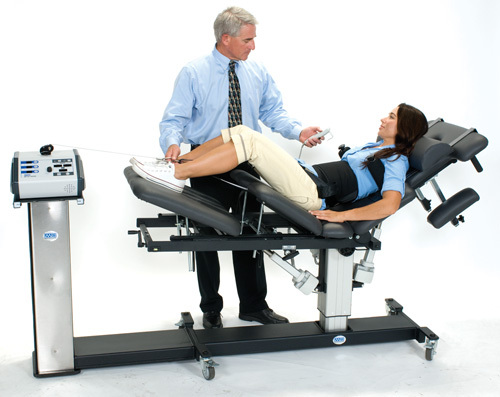 No warranty on fabric tears.